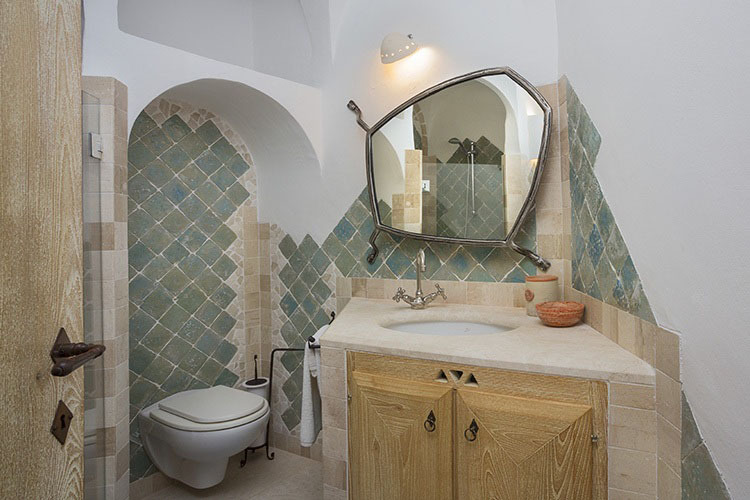 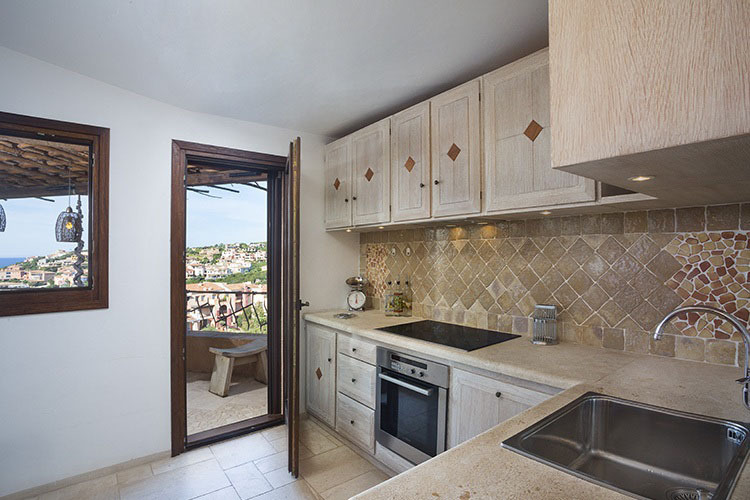 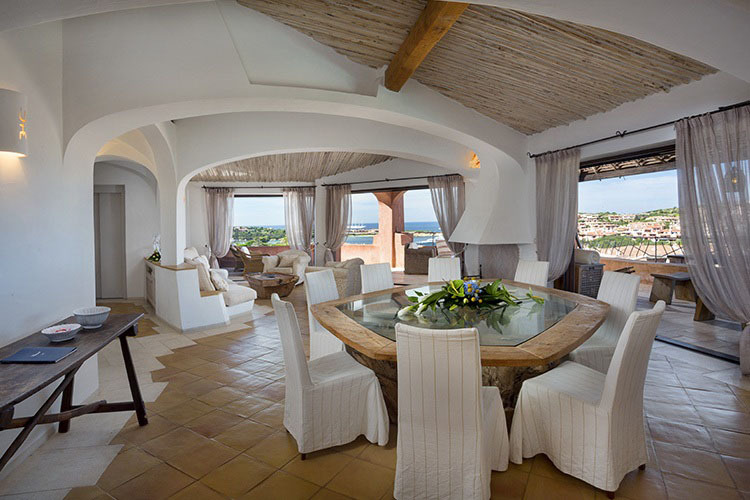 Located in the heart of Porto Cervo, this fantastic apartment on the first floor of a luxury residence could not be better placed for enjoying the delightful boutiques, restaurants and cafes of this beautiful port. 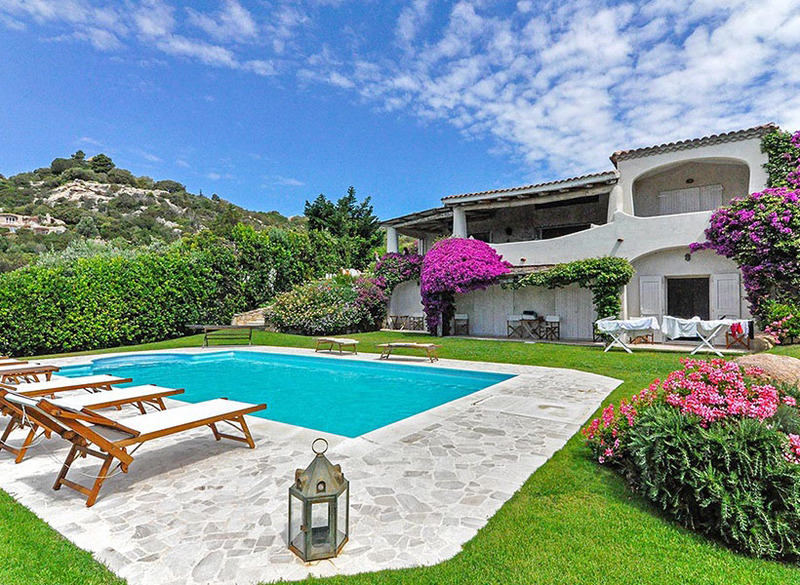 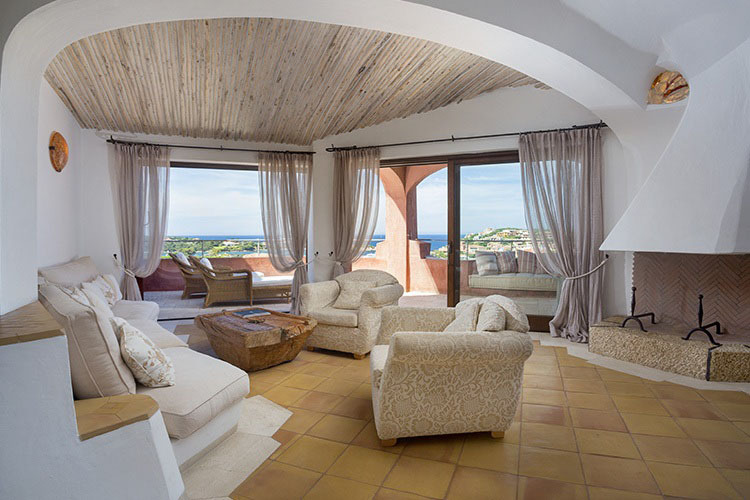 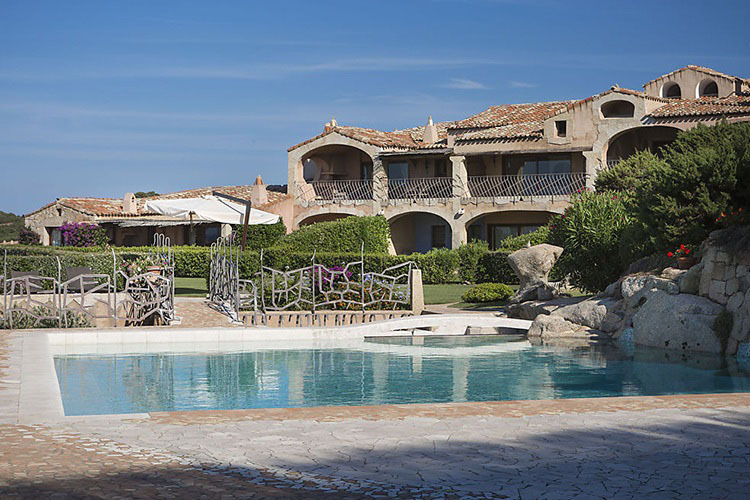 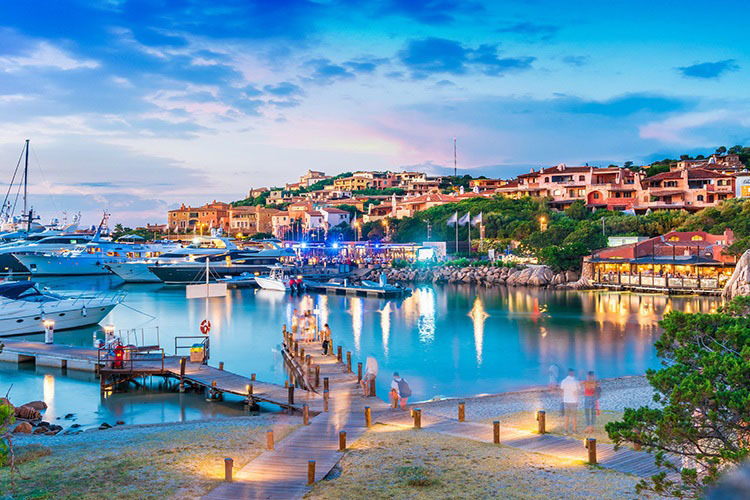 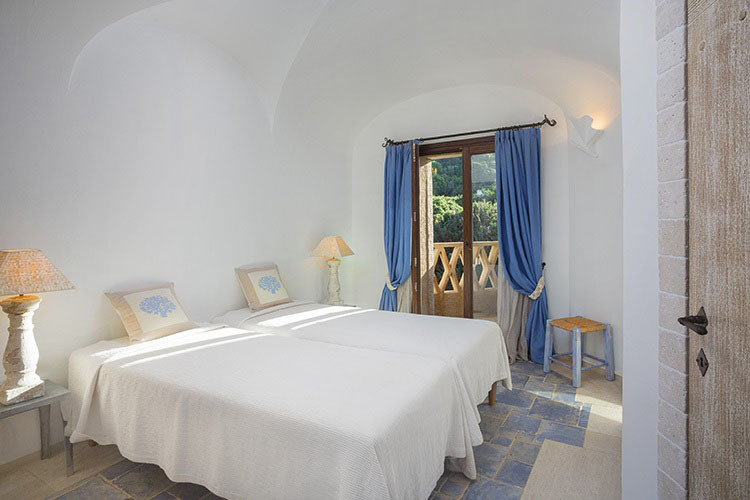 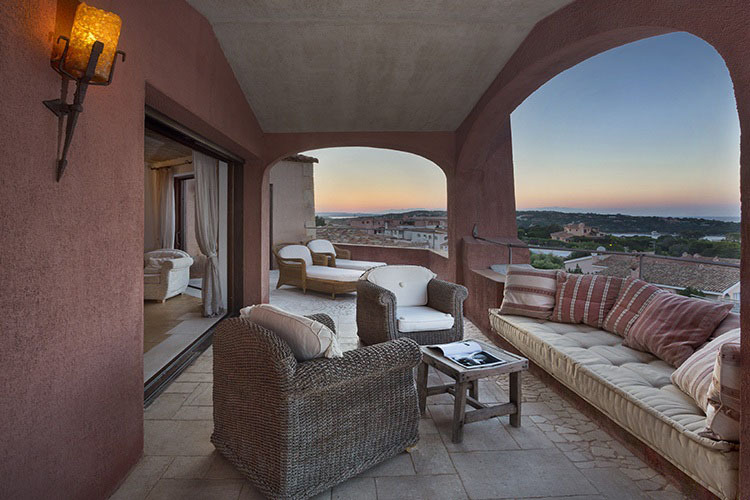 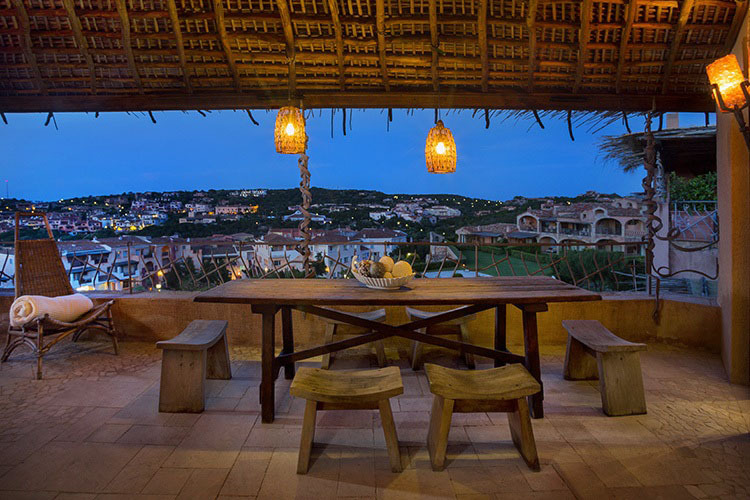 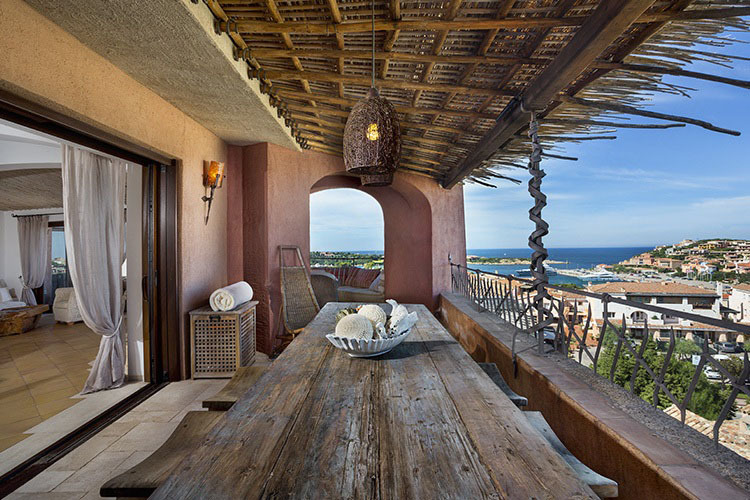 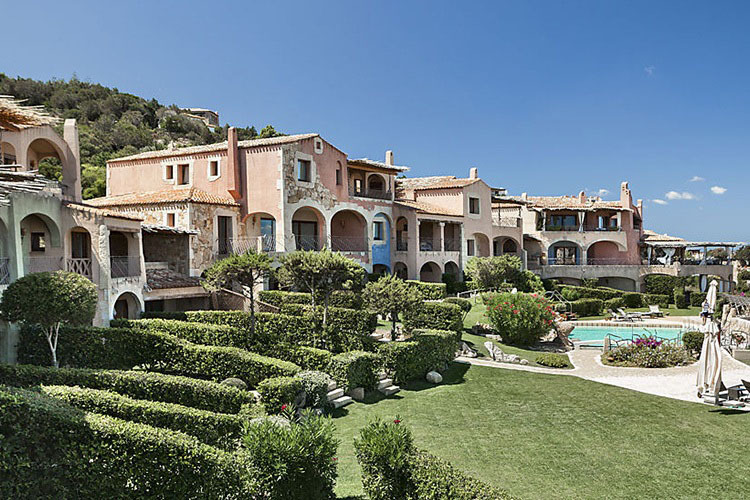 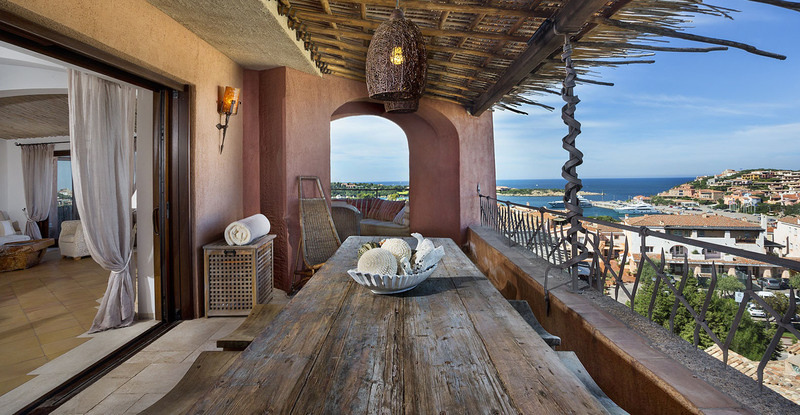 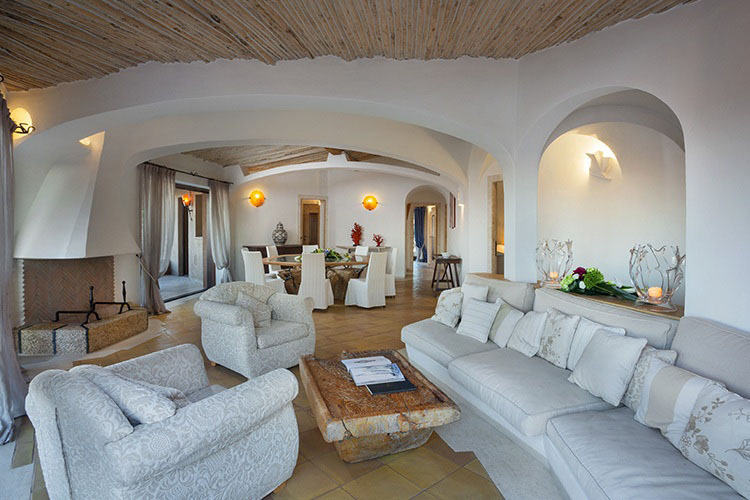 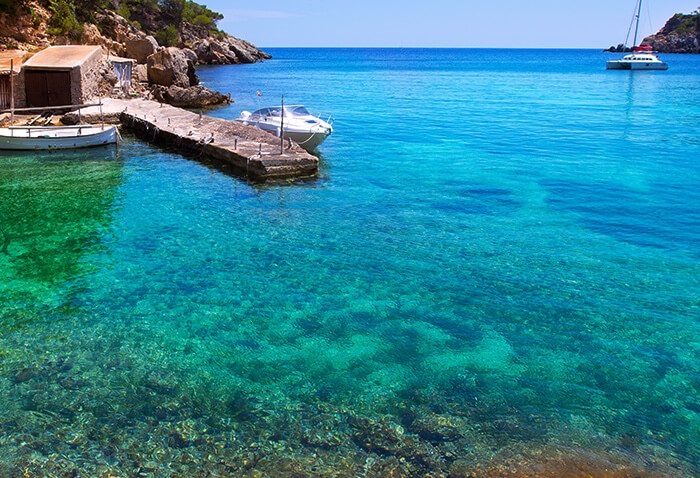 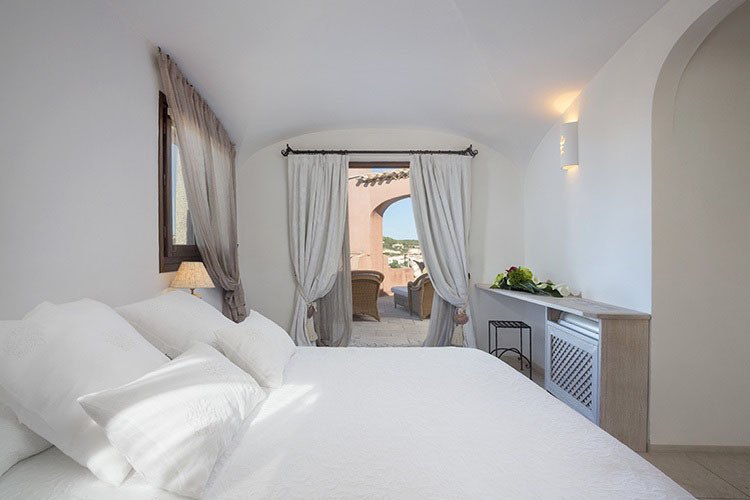 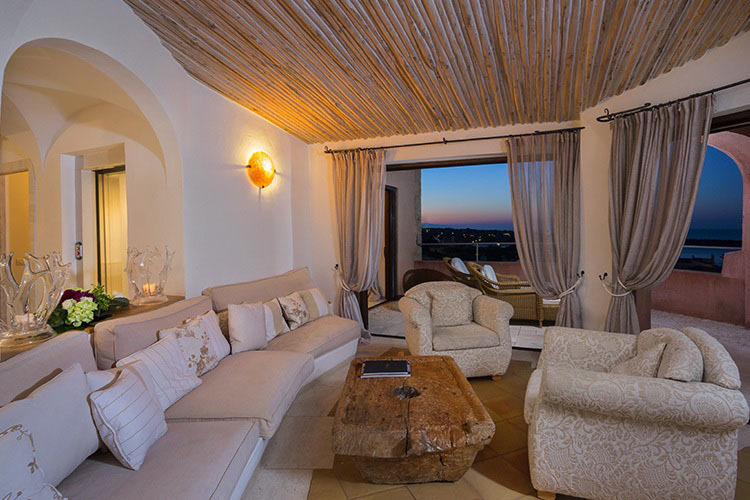 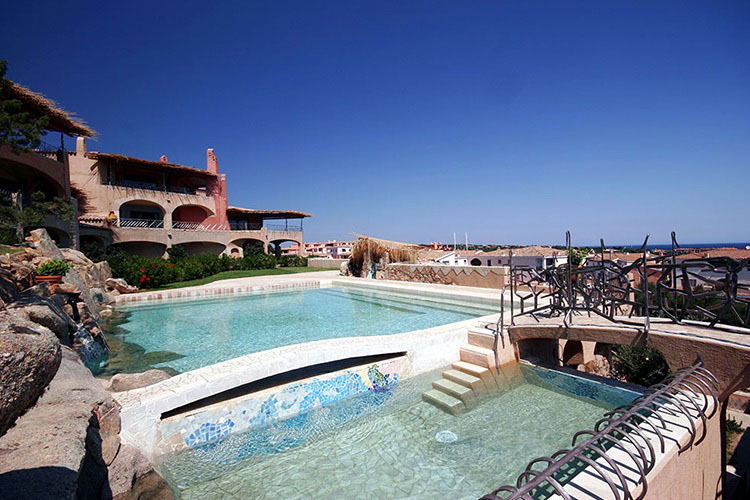 Accessible from the main piazza of Porto Cervo, the views on offer are simply unforgettable. 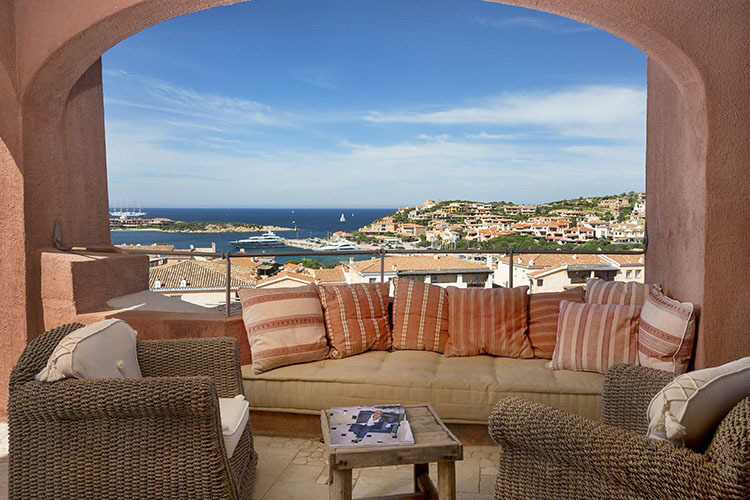 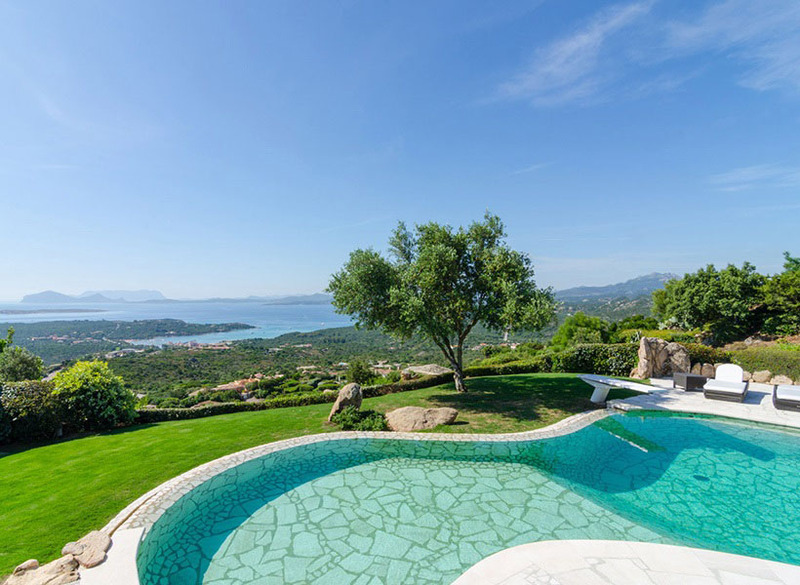 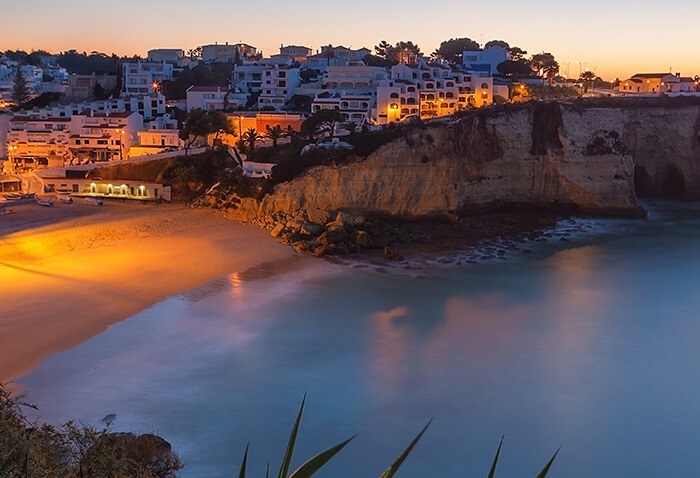 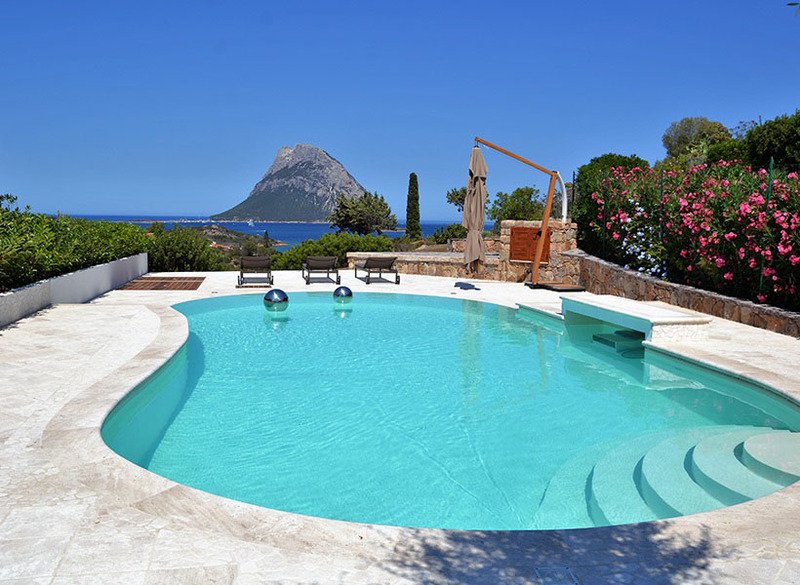 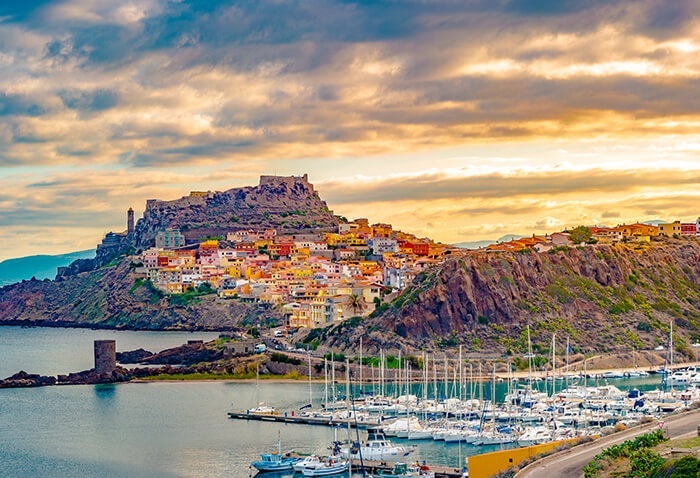 Watch the super yachts come and go as you relax on your private terrace overlooking the port, or spend some time by the residential pool soaking up the Sardinia sun. 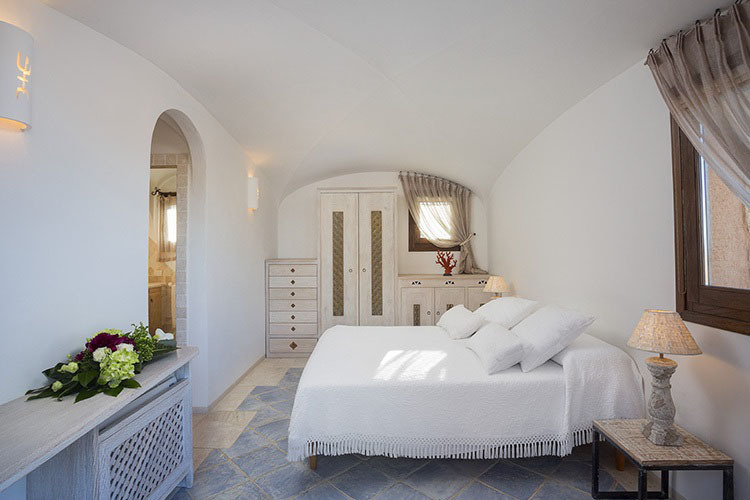 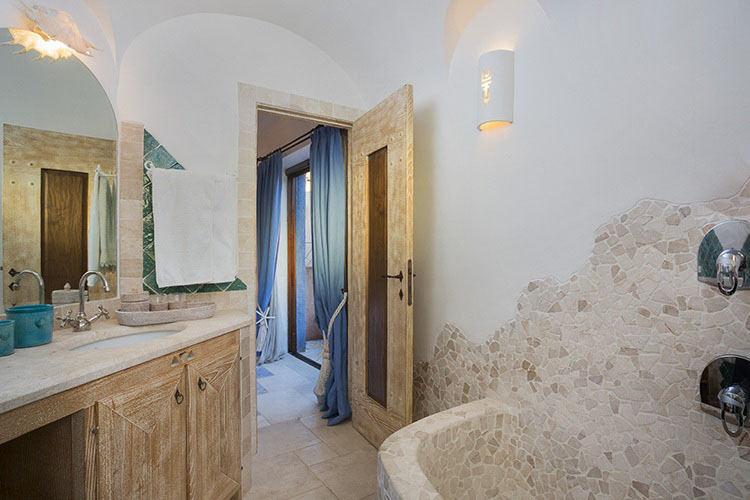 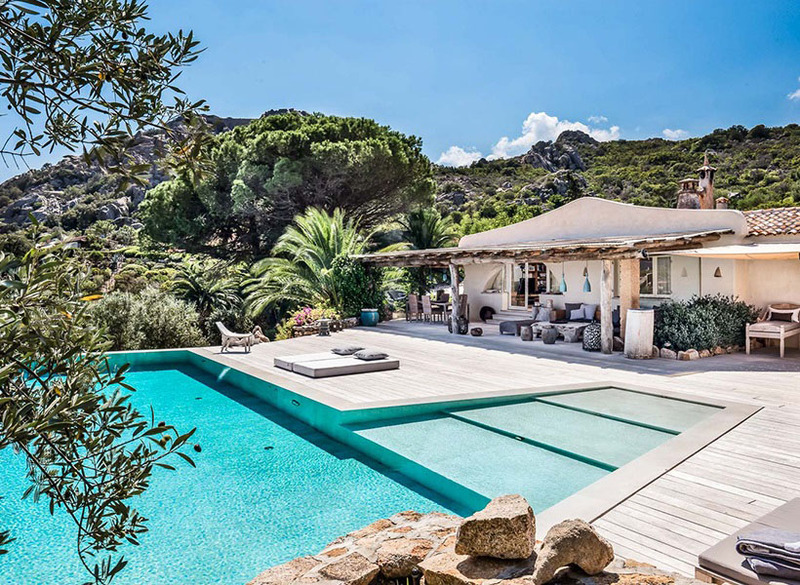 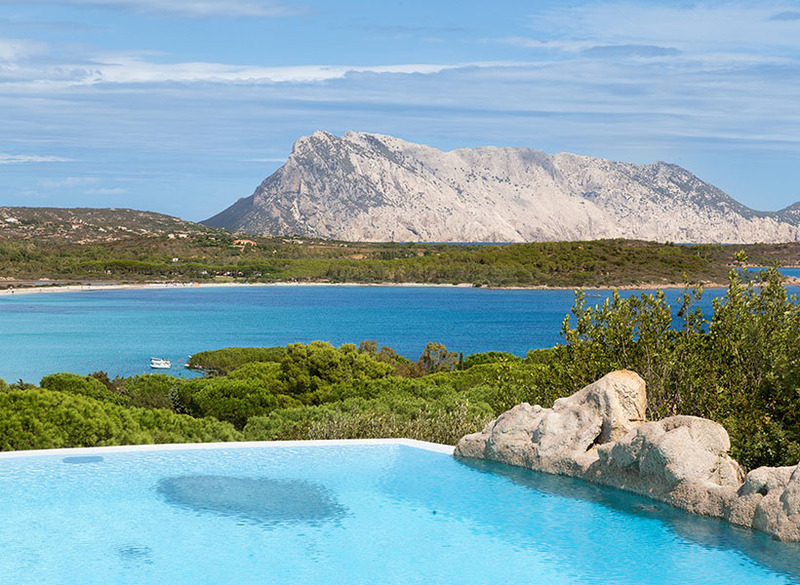 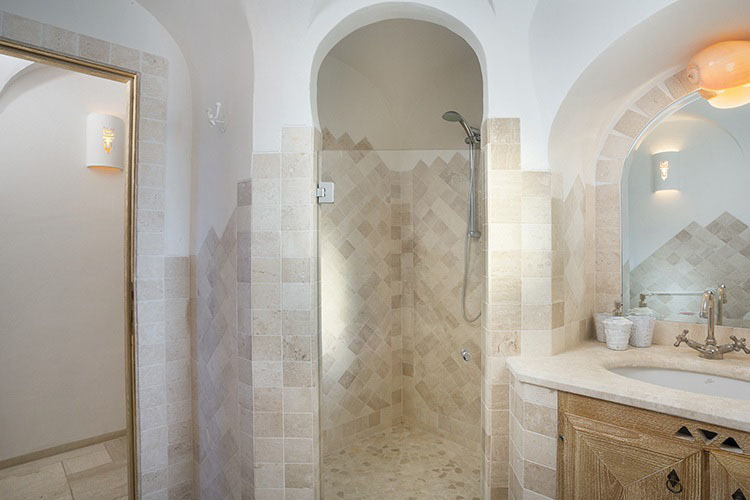 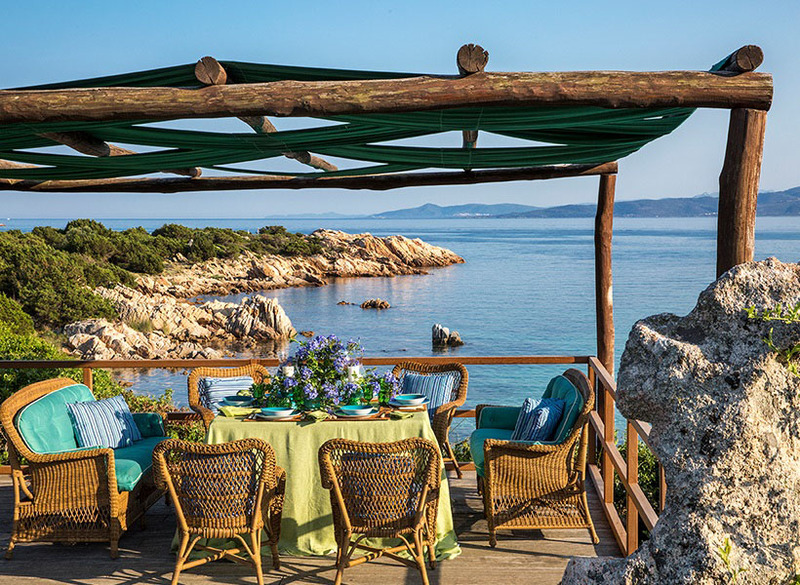 Whatever you choose to do, you will be close enough to the action to almost feel it, but far enough away to enjoy privacy and tranquillity in the beating heart of the Costa Smeralda.